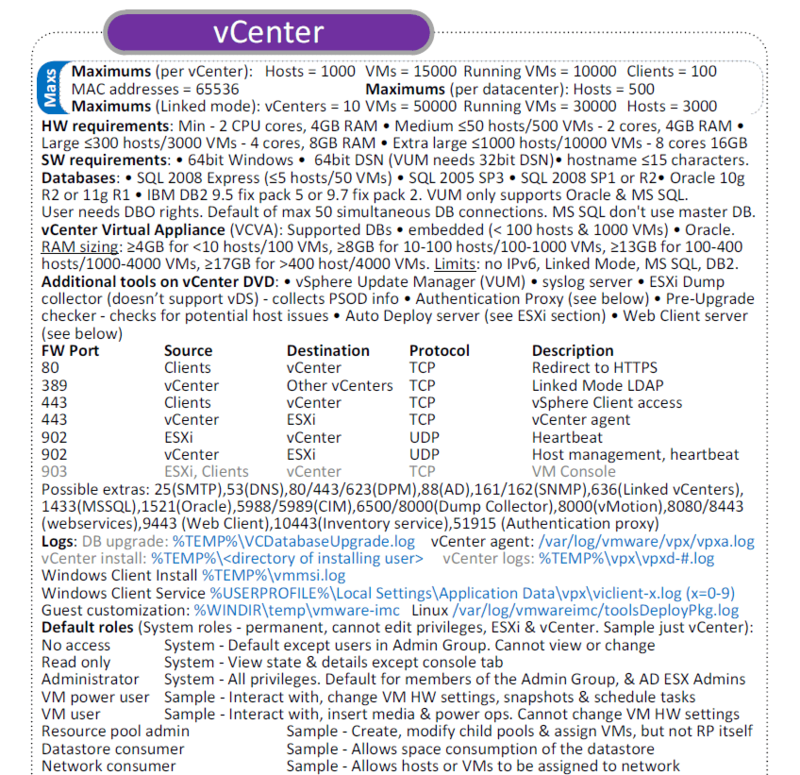 Here is another preview of the upcoming vSphere 5 vReference Card – the vCenter section. I’d love to hear your feedback, as I’m likely to drop anything I can’t be sure is absolutely correct. 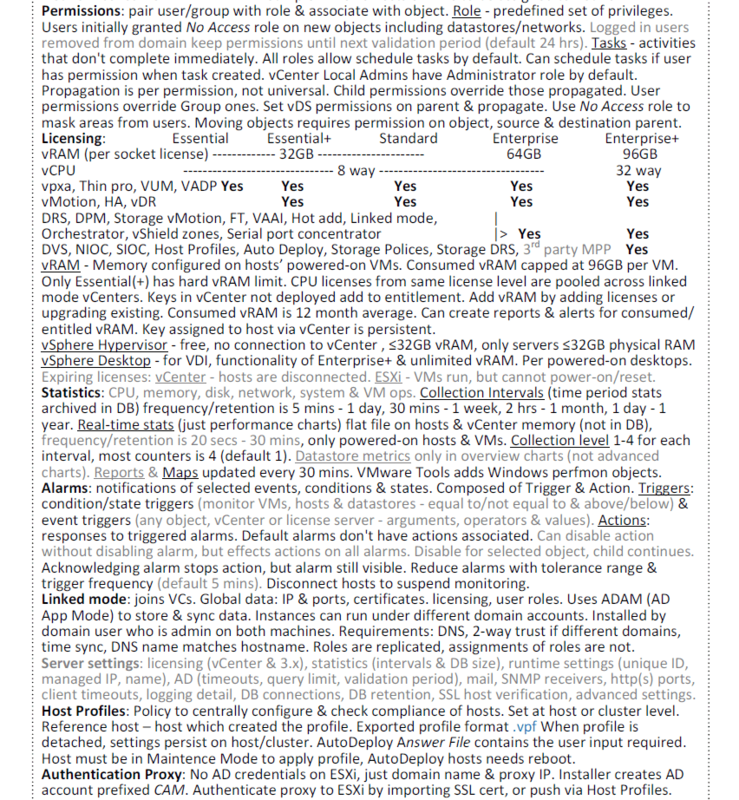 Anything still in grey are areas I’ve not been able to confirm that they are still valid with vCenter 5. Click on the images below to see it full size or you can view/print it as a PDF.